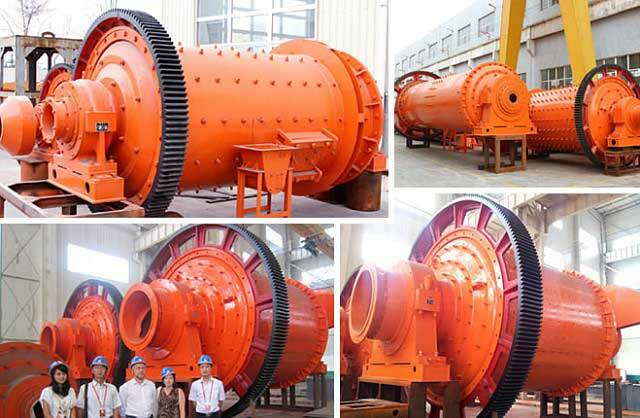 Ball mill is the key machine to grind the crushed materials. 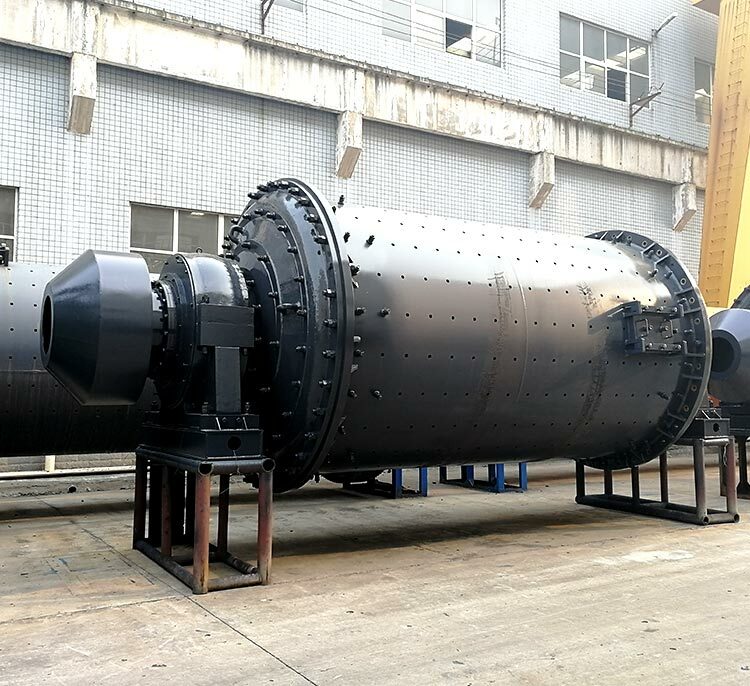 Ball mill machine is widely used to process cement, silicate product, building material, refractory material, fertilizer, ceramics and glass, etc. 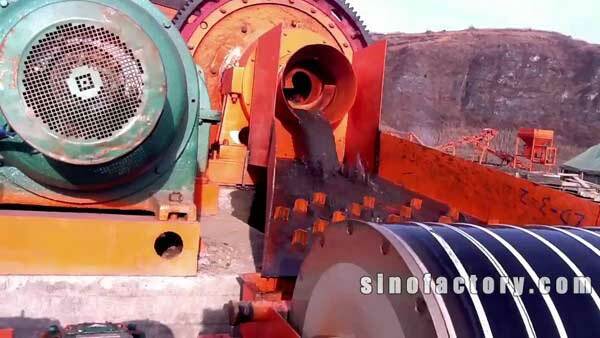 Ball mill is the key machine to grind the crushed materials. Ball mill machine is widely used to process cement, silicate product, building material, refractory material, fertilizer, ceramics and glass, etc. 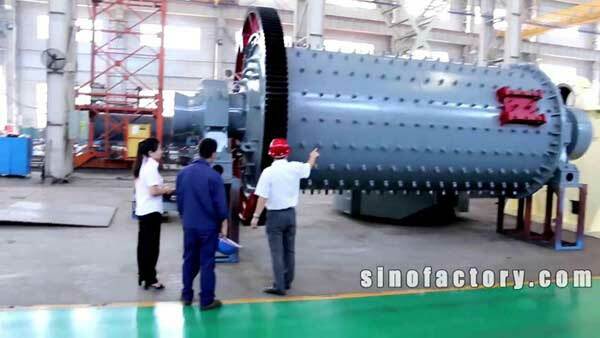 The ball mill, also called rod mill, can work in a dry way or a wet way. 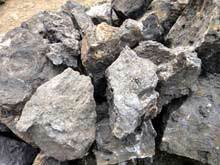 You decide the working way of small ball mill machine according to your material and discharging way. 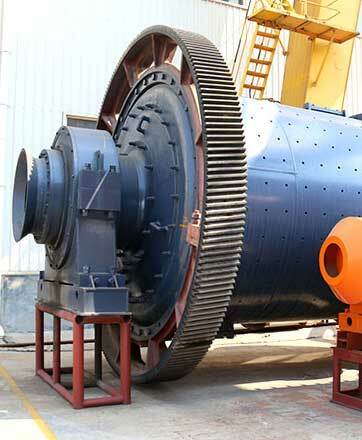 The work of wet type ball mill needs water, adding water during the grinding work, and it is mainly used in ore dressing line. 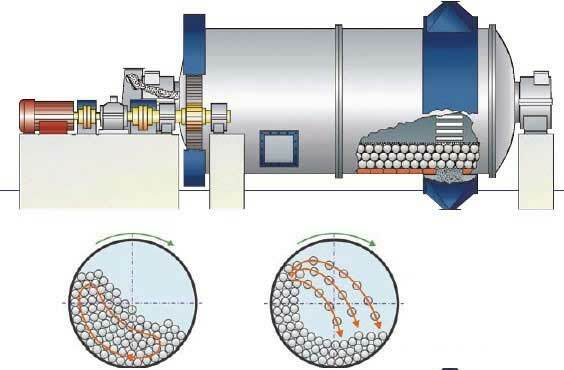 Wet type ball mill can grind ores into pulp, and then the pulp can be separated by magnetic separators or flotation cells. 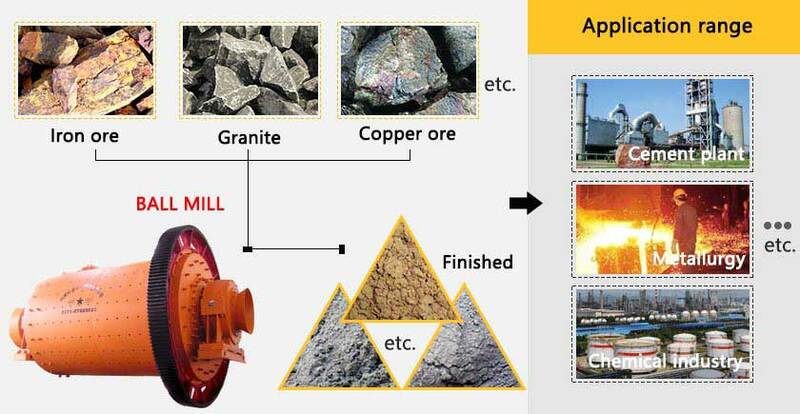 According to the difference of raw materials, Fote produces the following ball mills: gold ore ball mill machine, manganese ore ball mill machine, nickle ore ball mill machine, tin ore ball mill machine, copper ore ball mill machine, garnet ball mill machine, andalusite ball mill machine, aluminum ash ball mill machine, molybdenum ball mill machine and fluorite ball mill machine. 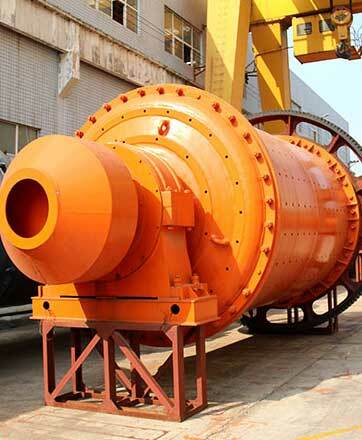 Since people have different demands toward ball mill like structure, technology and working way, Fote produces the following kinds: overflow ball mill, high-efficient and energy-conserving ball mill, tube mill, wet ball mill, intermittent ball mill, cement ball mill, ceramic ball mill and cone ball mill, etc. Through feeder and hollow shaft spiral, raw materials are evenly delivered into the first bin, which has stepped lining plates and different steel balls inside. When drum moves, centrifugal force is produced and brings steel balls to a certain height. 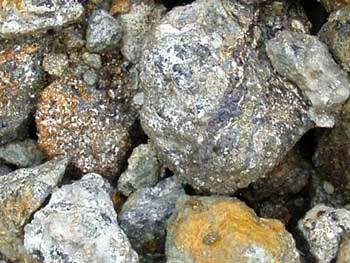 Then, steel balls suddenly drop to hit or grind raw materials. After being coarsely ground in first bin, raw materials are delivered into the second bin through single-wall partition. In this bin, there are flat linear plates and steel balls, which can further grind materials. The finished powders are finally discharged out via grid plate. 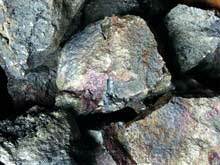 The major role of steel ball is for impacting or grinding raw materials. 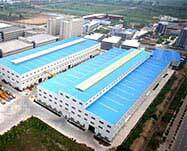 To make raw materials effectively crushed, we must obey the following rules when confirming gradation. 1: steel ball should have enough strong impacting force, which is directly related with the maximum diameter. 2: steel ball should have enough times to impact raw materials. 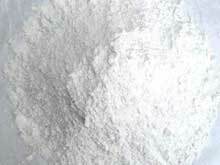 The times are related with the filling rate and average diameter. 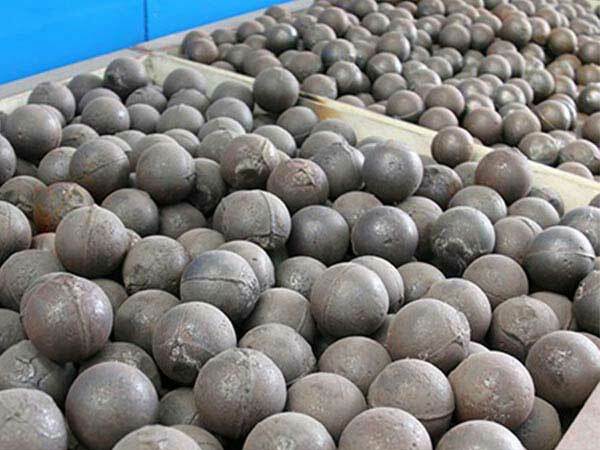 Under the premise to ensure the impacting force and confirm filling rate, we can decrease the average diameter and increase numbers to improve the working times and efficiency of steel balls. 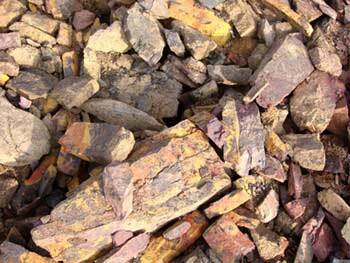 3: raw materials should have enough time to stay in small ball mill. This requires the steel balls to be capable of controlling the flowing speed of raw materials.